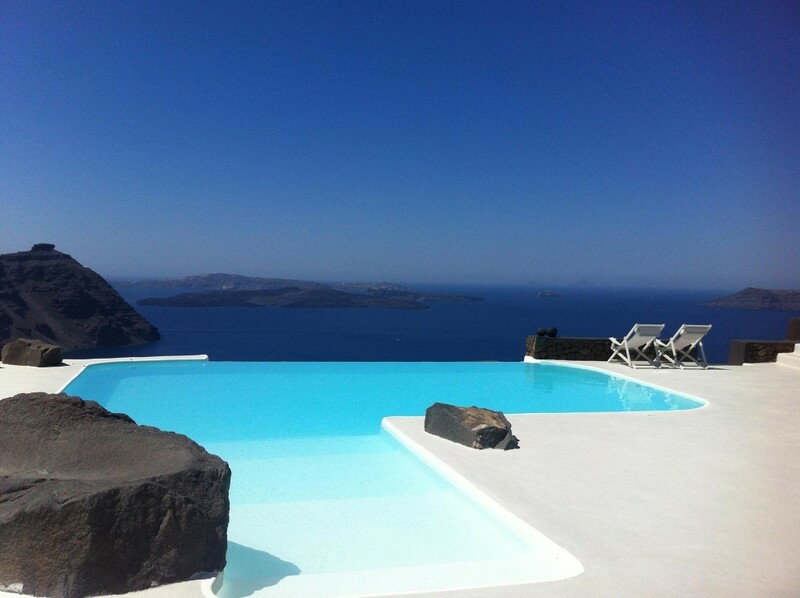 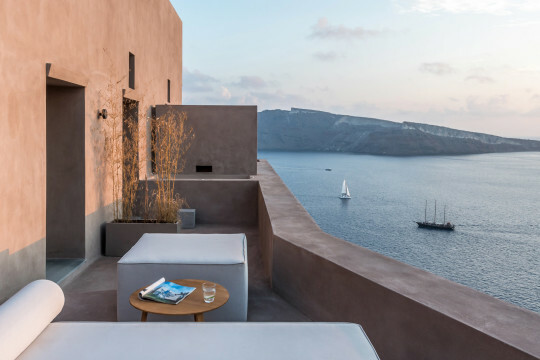 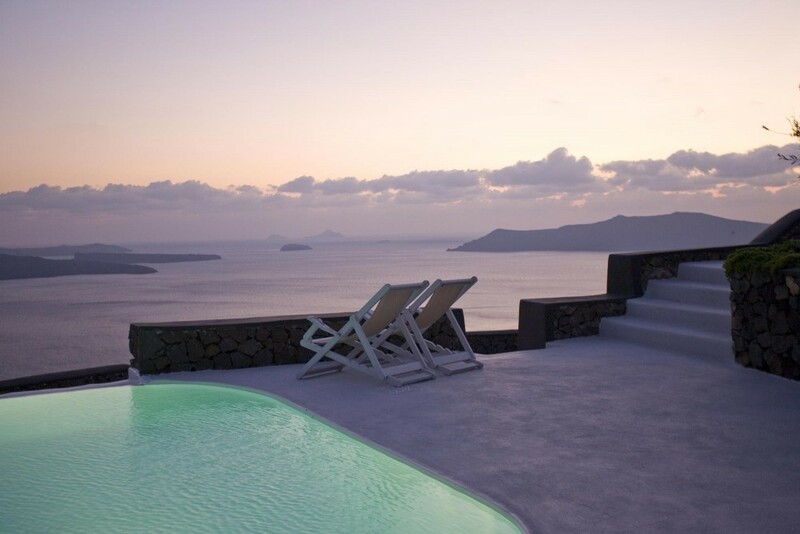 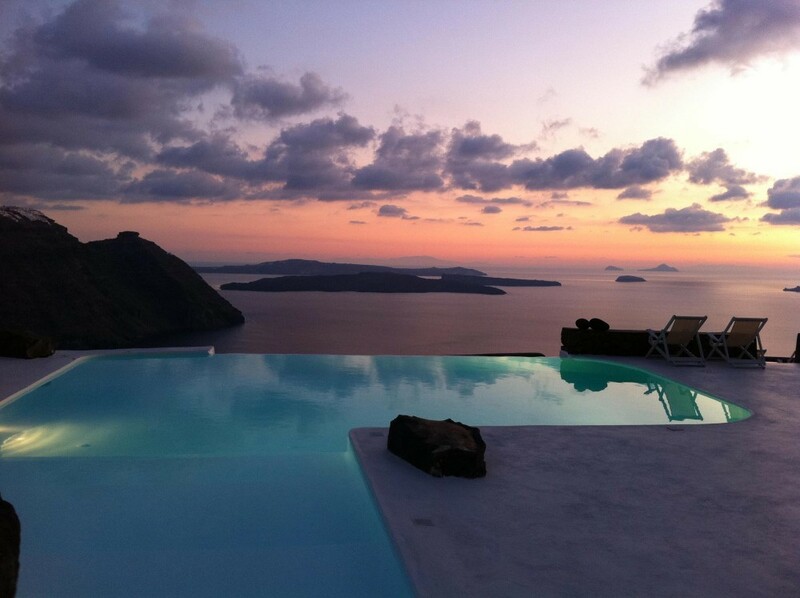 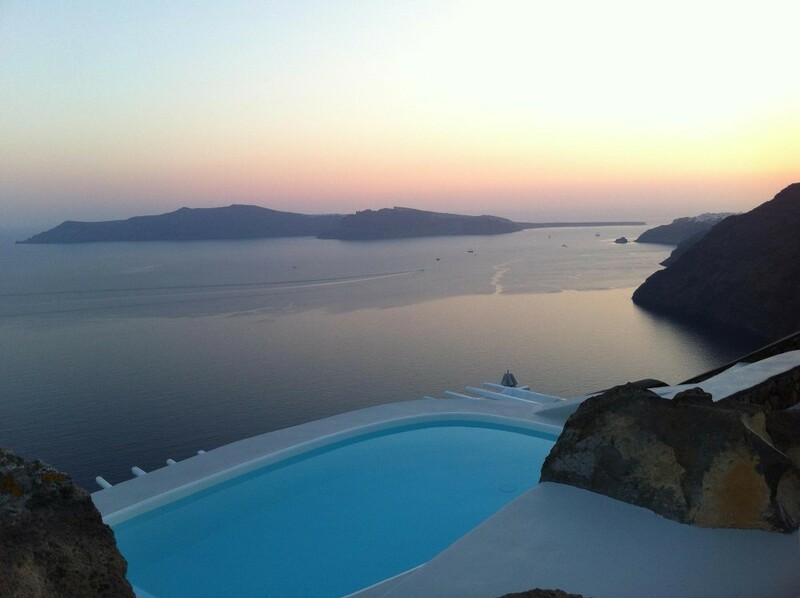 Aenaon Villas is a hotel situated at the highest and narrowest part of Santorini, right on the edge of the island’s world-famous caldera, and offers views of all points on the horizon. 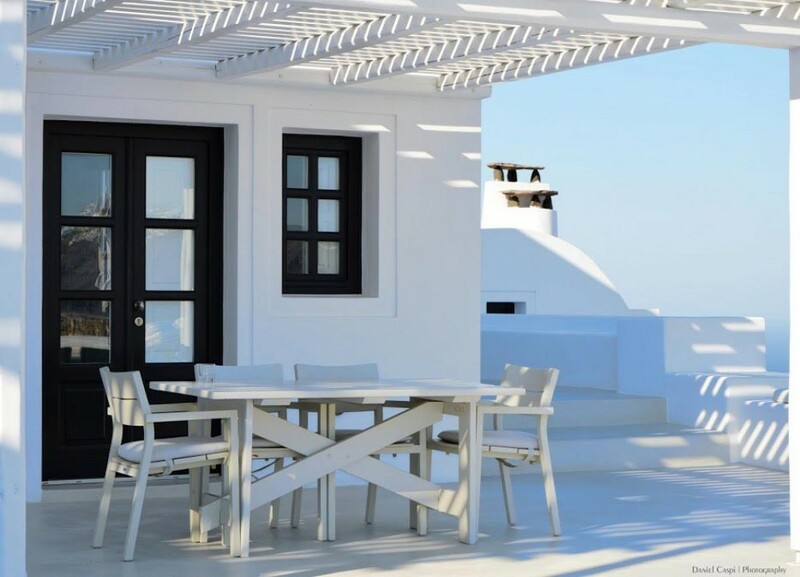 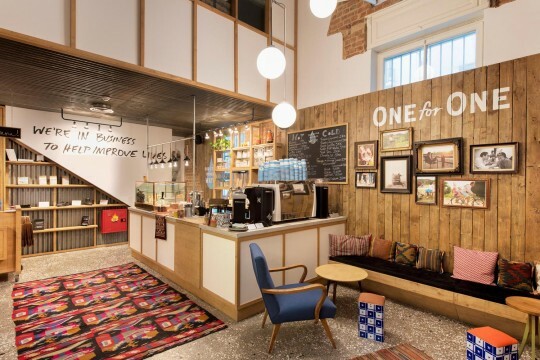 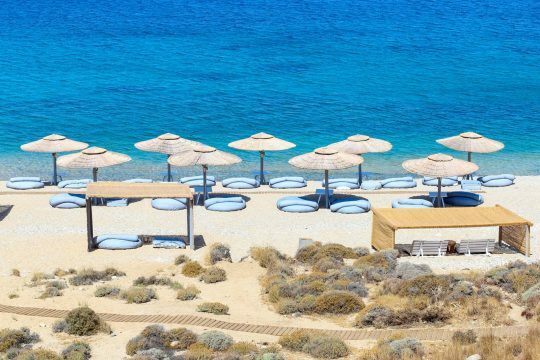 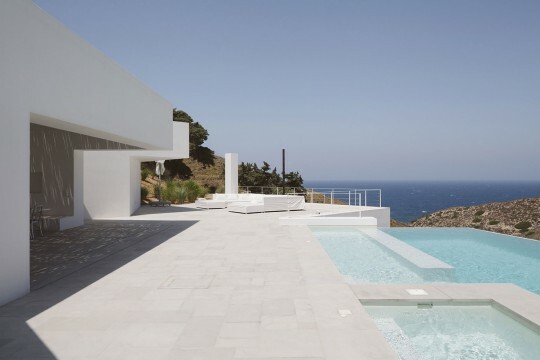 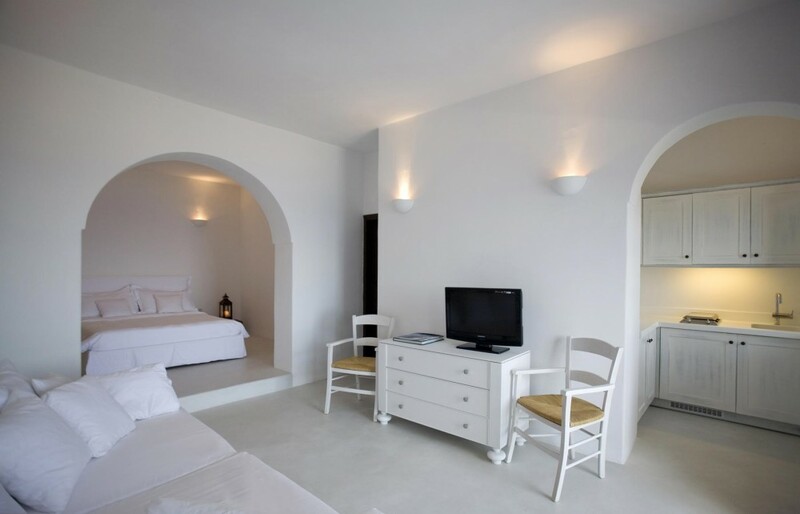 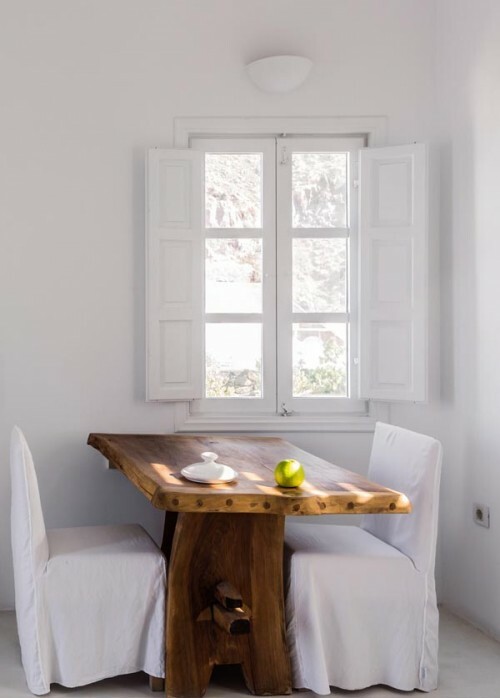 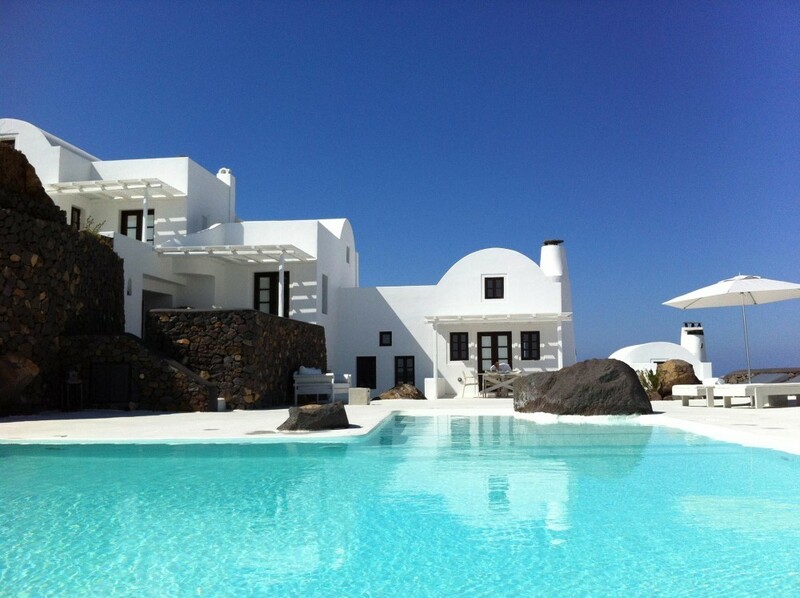 Built right on the ancient path that connects Oia with Imerovigli and Fira, it overlooks the beautiful beaches spanning the east coast of the island. 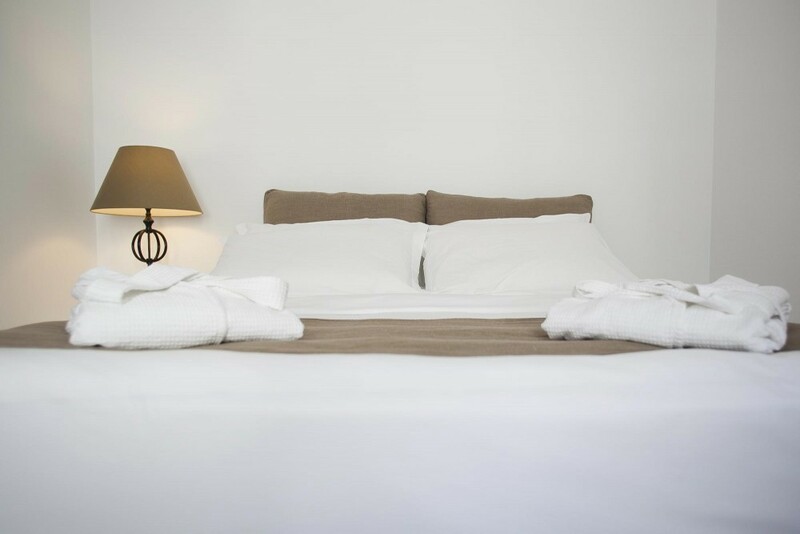 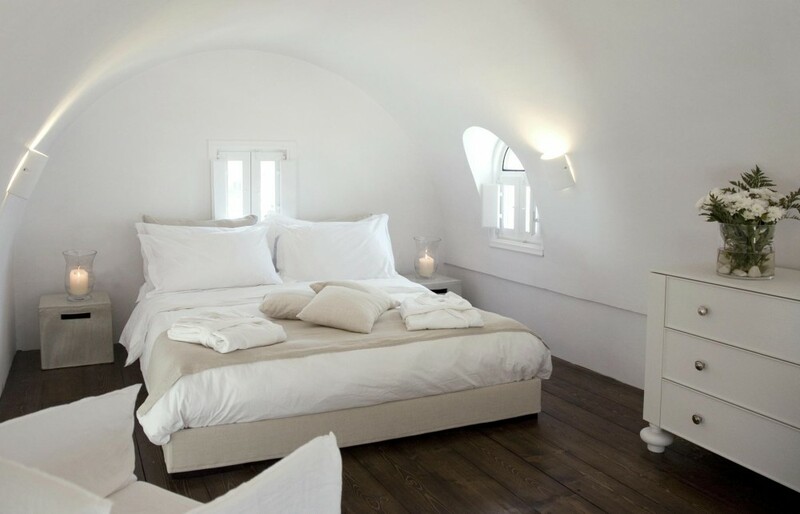 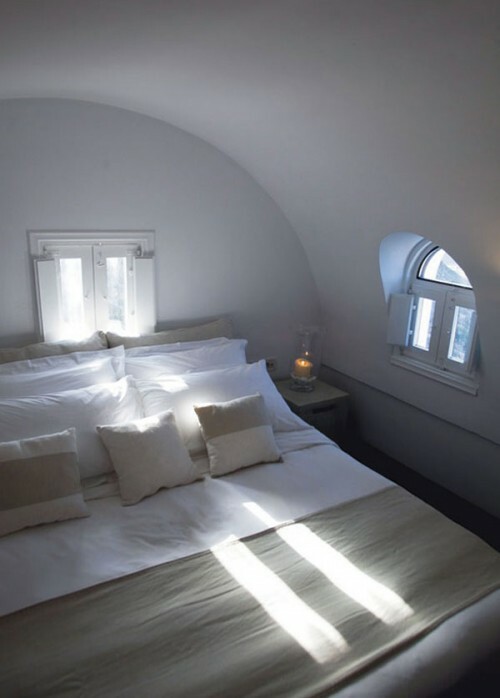 The retreat consists of seven luxurious villas built with respect for the traditional Cycladic architecture, in harmony with the natural setting. 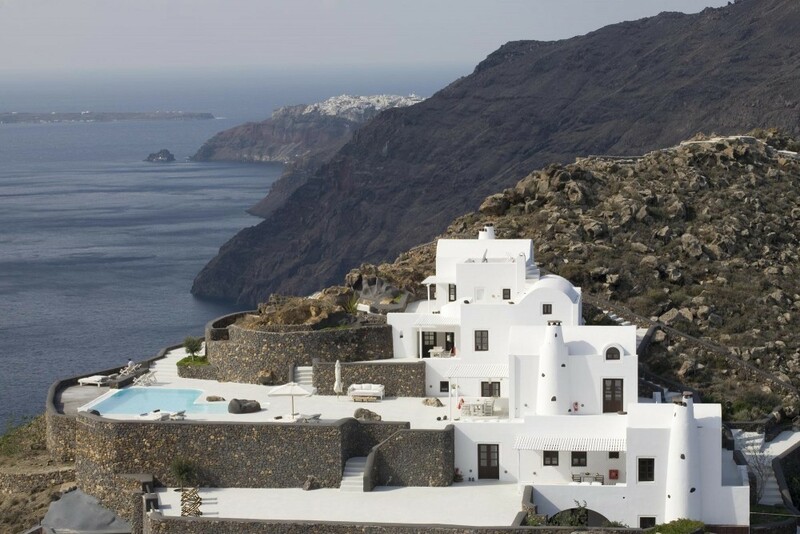 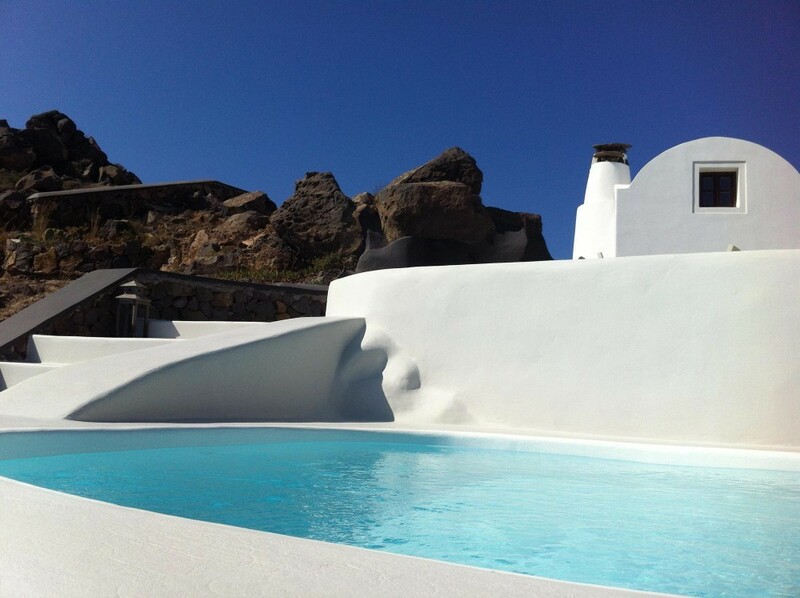 Blending brilliant whitewashed surfaces with the island’s age-old volcanic stone, it’s a traditional complex of luxurious villas whose stonework evokes a feeling of rough grandeur. 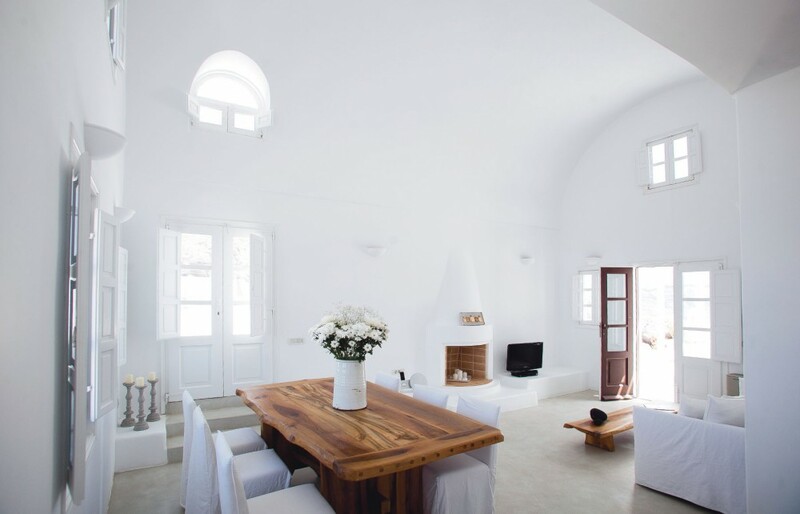 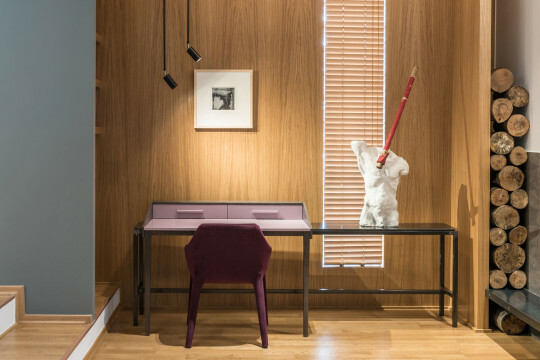 The villa interiors are spacious, tastefully decorated yet simple and elegant, equipped with modern amenities that offer a sense of autonomy, comfort and luxury. 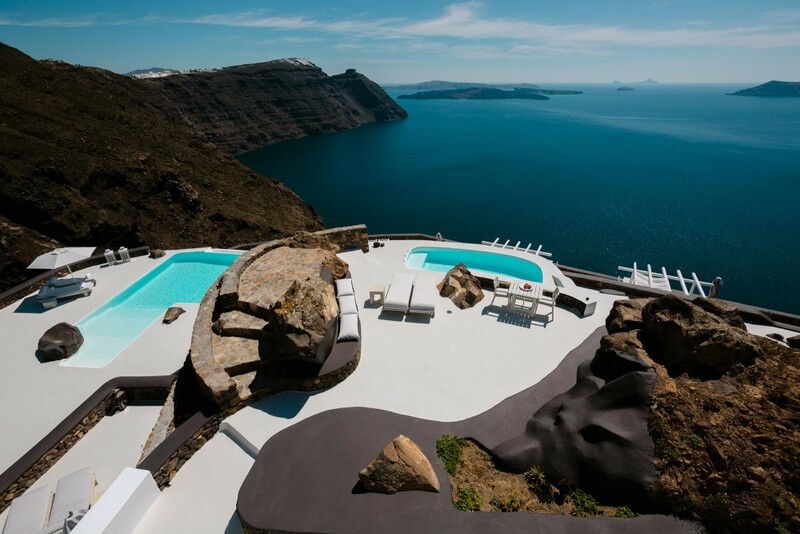 Private verandas provide access to an infinity pool built on the caldera’s edge, featuring unobstructed views of the Aegean Sea, the volcano with its magnificent caldera and the spectacular sunset. 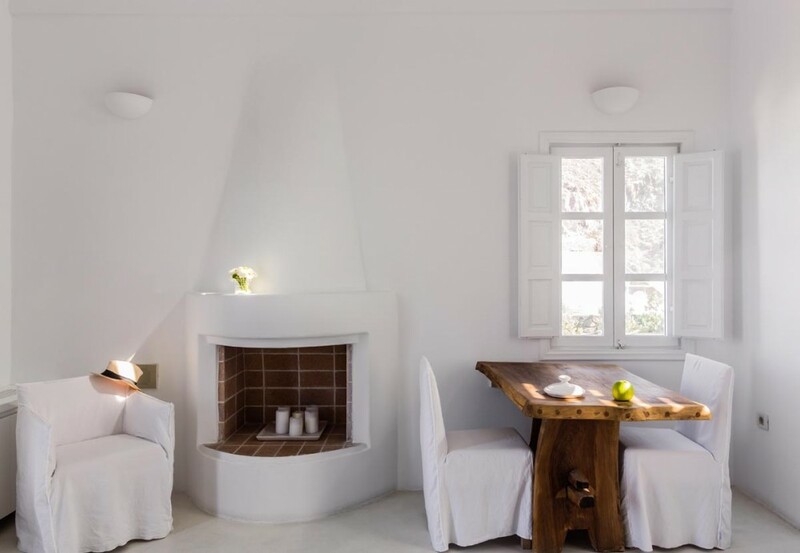 Aenaon Villas is a truly authentic place that offers tranquil privacy and guarantees a relaxing and rejuvenating stay, proving that respect for tradition can coexist in perfect harmony with the luxuries of modern-day needs. 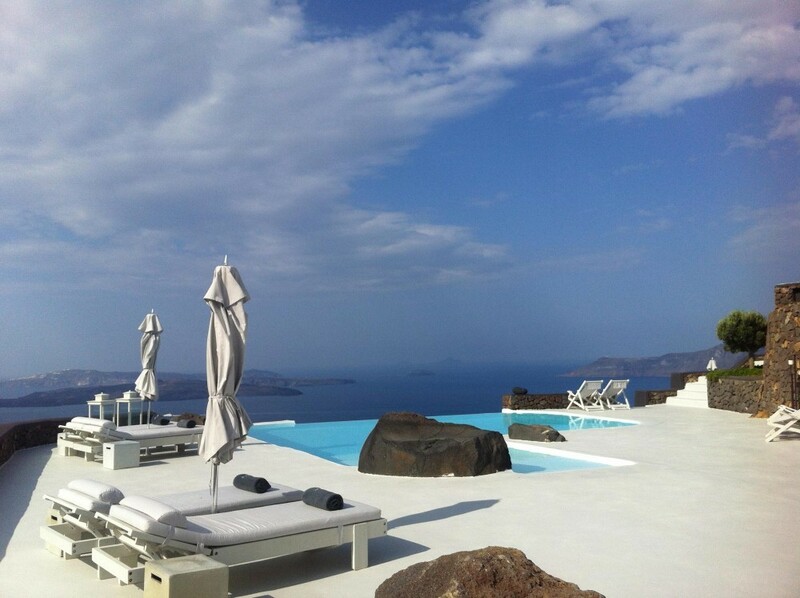 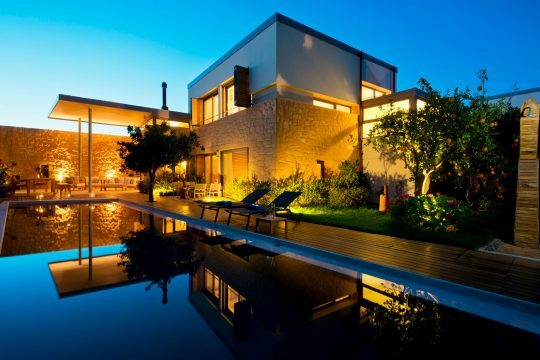 Aenaon Villas have won the 2016 TripAdvisor Travellers’ Choice Awards, came 4th out of the top 25 BnB’s in the World and 1st of of the top 25 BnB’s in Greece.